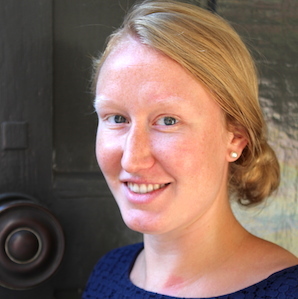 Sophie Desmidt, a Belgian national, is a Policy Officer in the Security and Resilience Programme. Having a background in Linguistics and Regional Studies (Bachelor in Oriental Languages and Cultures from the University of Ghent), International Relations and Global Governance (Master in Political Science from the University of Ghent), and Globalization, Peace and Security (MSc Global Politics from the London School of Economics), Sophie’s interest relate to the fields of international development, conflict, peace and security; and global and regional efforts in those fields. Before joining ECDPM, Sophie worked as an EU Advocacy Assistant for Human Rights Watch in Brussels. Previously, she was an intern in the West Africa Team of the Department of Peacekeeping Operations at the United Nations Secretariat in New York, and an advisor to the Permanent Representation of Belgium to the United Nations in New York. The Southern African Development Community: Peace and security - how to fight old and new demons?